We are looking for an ambitious data editor to join our team and work on both investigative and enterprise projects throughout our newsroom. He/she/they will be assigned to the investigations desk and report directly to the deputy editor. This person will have three years of experience working on data projects: obtaining data sets through public records requests and cleaning and readying them for analysis, and producing and designing visualizations and interactives that help tell complicated public interest stories. He/she/they should be comfortable helping story editors and reporters pinpoint opportunities for data storytelling in larger projects, and also confident in pursuing and executing data stories independently. Given our focus on social science and public policy, Pacific Standard is uniquely positioned to become an innovator in the data visualization space, and we want this person to lead that effort. This person should be able to conceive of imaginative data stories (for both existing editorial projects and those that the editor pursues independently), gather the necessary materials, and build and design polished data-driven visualizations and interactives (including but not limited to: tools, trackers, and maps) that seek both a large audience and an outsized impact. This person should also be excited about contributing to smaller, weekly enterprise projects, and the prospect of training others in the newsroom on how to present data. Our reporters often come across data sets that they cite in their reporting, but they need your help coming up with ways to use this information to engage our readers and achieve greater reach. Collaborate with editors and reporters to create, design, and produce data-driven visualizations and interactives (charts, tools, trackers, maps, etc.) that engage readers and earn wide recognition for our most important stories. Conceive of and execute independent data stories and visualizations. Report, write, analyze, and produce in a deadline-driven environment. Coach and train enterprise reporters on the best ways to add depth to their stories through data. Think creatively and visually about the best ways to present numbers and data. Manage a budget for software and other tools that will help you increase the impact of our stories and bring attention to the PS brand. Advanced knowledge of Excel and Google Spreadsheets. Intermediate knowledge of R, Python, or some other language or product we&apos;re not considering. Proven effectiveness at conceiving of and leading data visualization and other data-driven projects with wide impact. Can obtain and analyze databases through reporting efforts, and find data stories in unexpected places. Strong project management skills; can collaborate effectively (with story editors, reporters, a designer, and an audience team). A skilled teacher and trainer of colleagues. This is a full-time position based out of Pacific Standard&apos;s Santa Barbara headquarters. We offer a competitive salary, commensurate with experience, and a generous benefits package. To apply, send a resume and a cover letter with three links to your data-driven projects to Deputy Editor Ryan Jacobs (rjacobs@psmag.com). All application materials should be submitted electronically. We regret that we cannot respond to all applicants. Absolutely no phone calls, please. 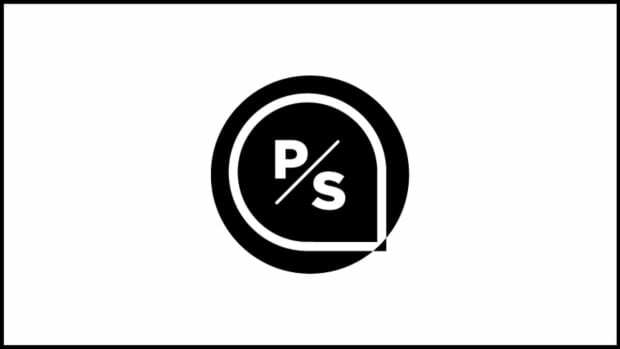 Pacific Standard is looking for a digital writer-editor to build and execute an audience-first short-form editorial strategy.